Welcome home to Kanton Hills! 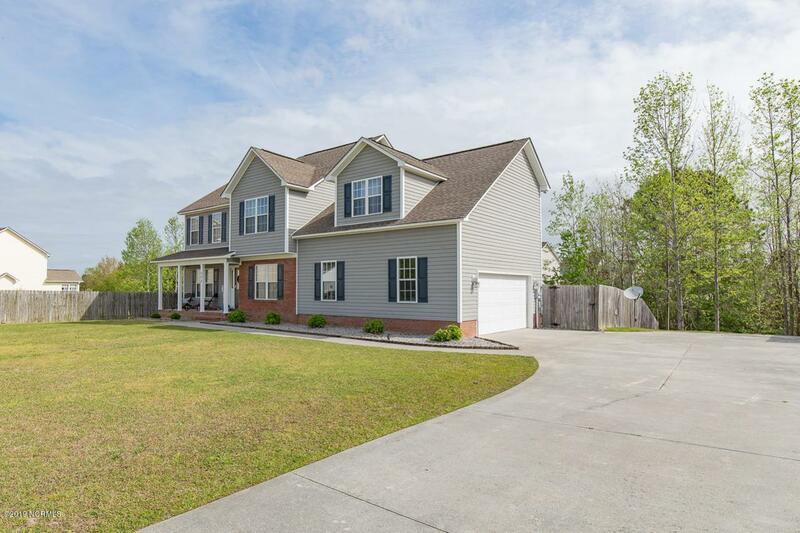 This beautiful home sits on a large lot and backs up to trees and a creek. 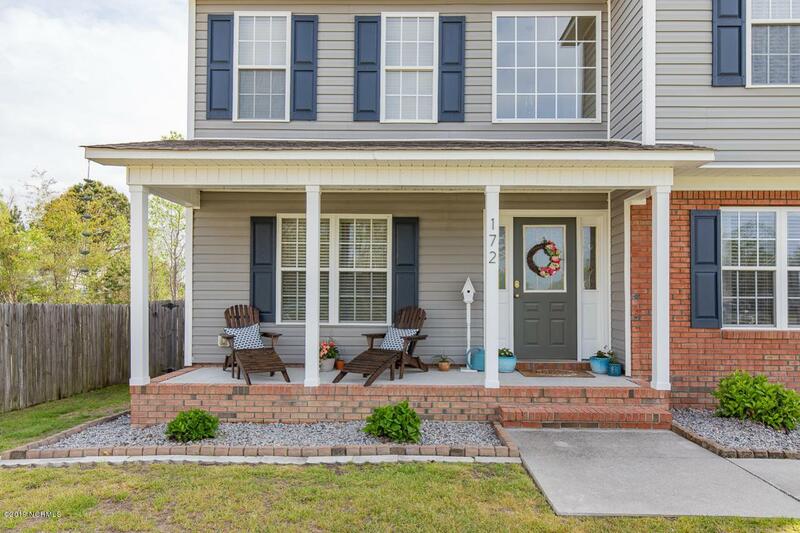 This meticulously cared-for home is ready for you! 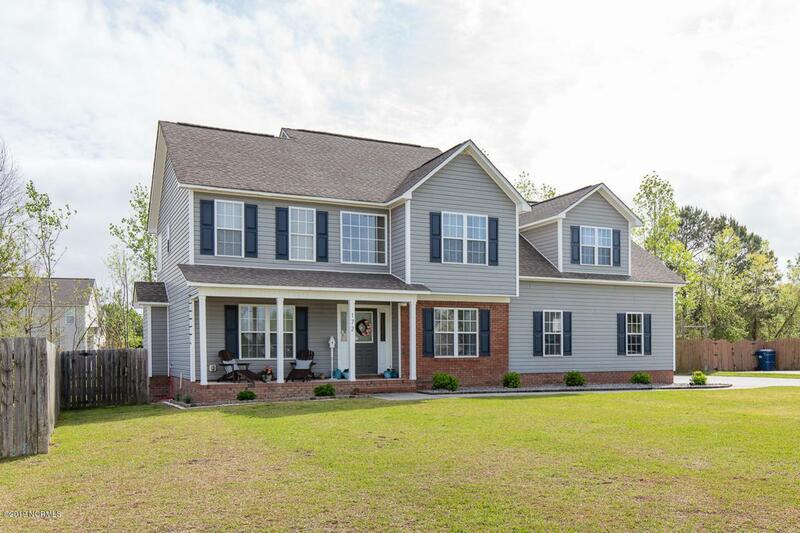 The home is complete with 3 bedrooms, 2 full bathrooms, a half bath, and a bonus room. Upon entering the home you will be greeted in the foyer, with the formal dining room on the right and a formal sitting area on the left. As you walk straight, you will enter the family room and to your right is the kitchen and thru that is the laundry room. The back deck has recently been refinished with new railings. All bedrooms and the bonus room are upstairs. There is a current home warranty that will transfer to a buyer. 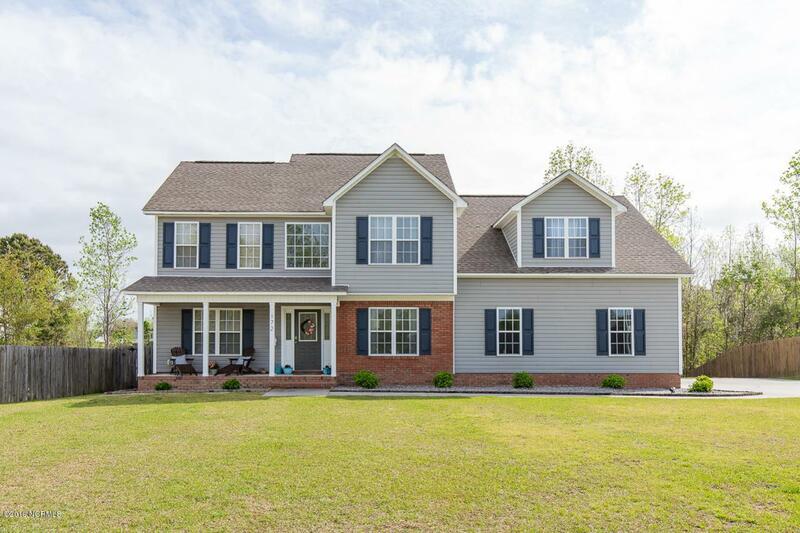 Listing provided courtesy of Leah M Schuch of Premium Real Estate Llc.